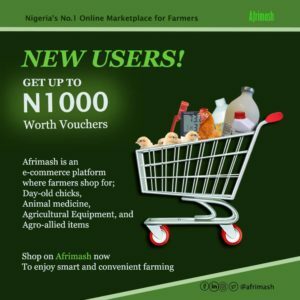 You need to start a profitable Rabbit Farming Business to boost your income. Firstly, what are domestic rabbits? Domestic rabbits are very cheap to raise as a domestic animal and. as a pet. They are also highly profitable. Some people find it difficult to slaughter rabbits for consumption because they considered them as pets rather than meat animals. But let me tell you one fact: rabbit meat is the best meat after poultry meat. It weighs between 3.6-50kg. 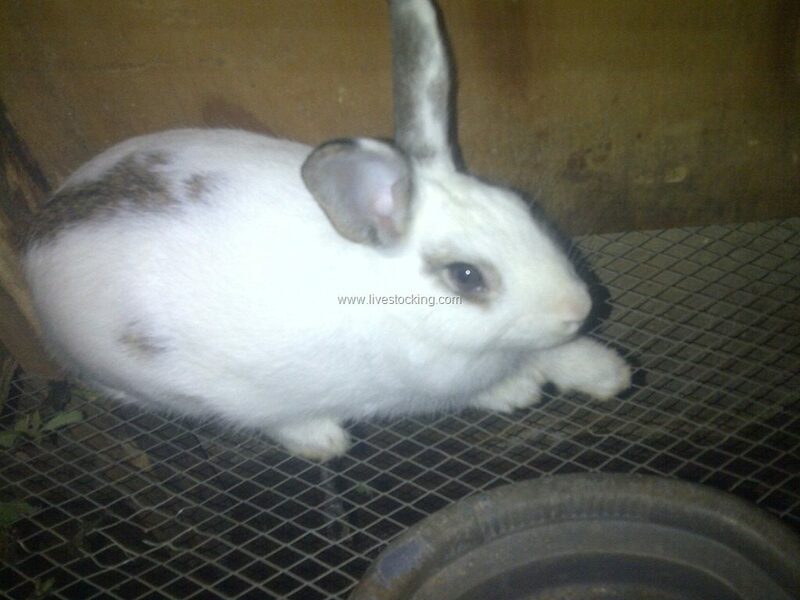 It has white coat colour with coloured feet, nose, ears, and tail. It weighs between 4.1-5.4kg. It has either white, black, or red coat colour. It weighs between 4.1-5.4kg. 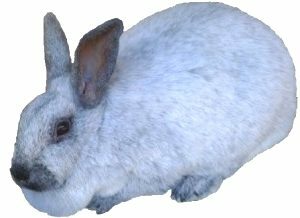 Its surface fur is greyish, under fur deep-blue grey, and belly is white. It has a weight that ranges between 4.1-5.4kg. The underfur is dark slate blue, while the surface fur is blue-white or silver. This breed weighs between 5.9-7.3kg. Its coat colour is either gray sandy, white or blue. Handling rabbits correctly is very important because rough handling can be a source of stress to rabbits (they are not as rugged as other animals like pigs, cattle, or goats). The skeleton of rabbits is not strong. Their backbone can be easily damaged, hence, care should be taken seriously when handling these set of animals. The rabbit handler must have short fingernails to prevent injuring the animal. 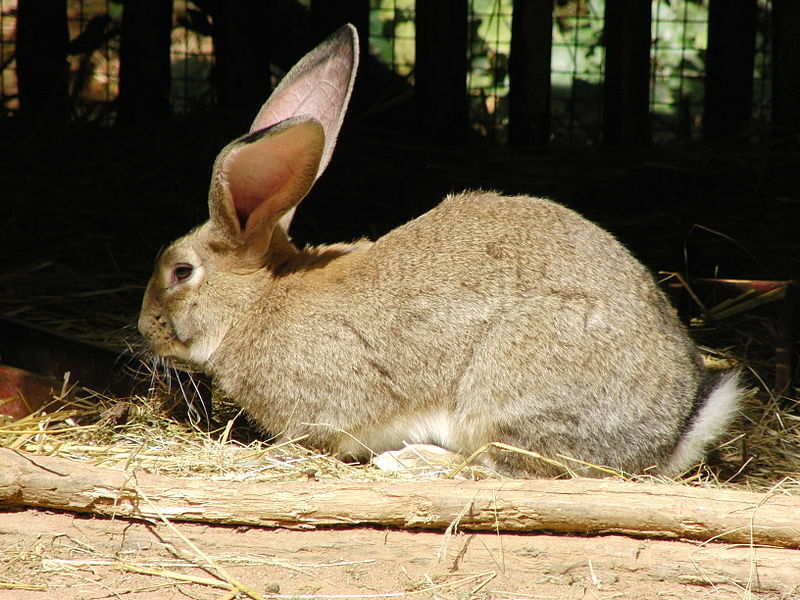 The rabbit should be lifted by the skin behind the ears (the scruff). The rabbit is then held and supported by placing the order hand under its hindquarters. Never hold the back legs as this action may cause the animal to struggle and kick or injure you with its sharp claws. 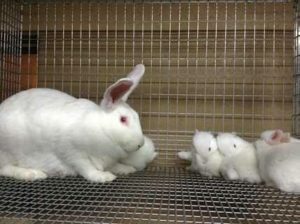 This method is used to handle young rabbits (kits) only. The young rabbits being transferred quickly from the hutch to the basket may be lifted by the pelvis or the skin on their back. 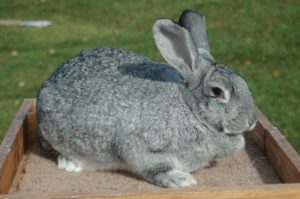 You can raise your rabbits successfully on unlimited green food, roots and hays, but the addition of some grain cake foods is always advantageous. Rabbits will eat almost any type of green food gathered from hedges or roadside. As a precaution, however, you should thoroughly wash all green feeds in salt and water. 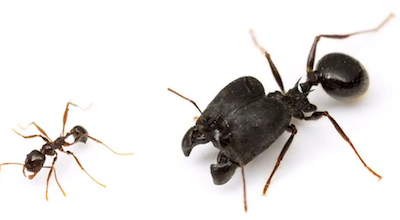 You are doing this to remove dust, dung and insects and also to cleanse the feed from getting contaminated with other infectious substances. After washing, allow the green feed to dry for few hours before giving your animals to eat most especially the young rabbit. Succulents: potato leaves, carrots, lettuces, cabbages. But only give lettuces and cabbages to adult rabbits alone. Hays: well-cured green legumes hays such as cowpeas, groundnuts, soybeans, stylo, etc. are palatable and they make rabbits grow well. Starches and grains: potatoes (must be boiled) and grains such as millets, guinea corn, maize, rice, etc. 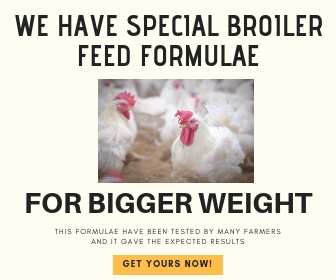 can be added to your animal’s ration mixtures. 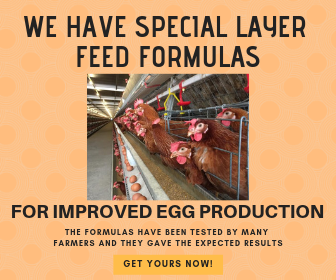 Supplements: groundnut cake (GNC), cottonseed cake, and soybean meal (SBM) are protein-rich supplements, and they are desirable for balancing grass hays and pelleted rations. The grains and cakes are better accepted when crushed, ground, or missed thoroughly. Housing needs for a rabbitry will depend on the available local materials, climatic condition, the size of the operation, and how much you are willing to invest. The material used in construction would usually be those that are available at little or no cost (interwoven branches, split bamboo, mud, tin and plastic). The materials to be used should be strong enough and not easily destructible by dogs. It is necessary to erect fence sometimes. Internal parasites such as worm infestation, coccidial infection, etc. Deworm animals regularly and avoid giving animals mouldy feeds. Also, administer coccidiostat at an early age or anti-coccidial drugs. External parasites such as mites and lice infestation. Clean the hutches regularly. Bacterial infections such as Salmonellosis, Escherichia coli (E. coli) etc. Viral infections such as Myxomatosis (Big head disease), Rabbit Calicivirus disease (Viral haemorrhagic disease). 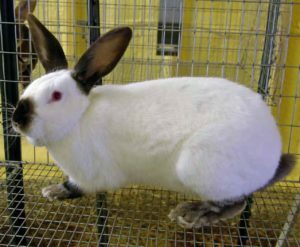 Since rabbit farming is cheap and easy to manage, why don’t you take a bold step and start one even if you are starting with few rabbits? Glad I found your site. 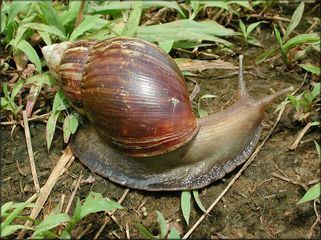 I’m seeking a farm planner for grass cutter, rabbits, ostrich and snails. Is this a service you render? Please let’s discuss further. Thanks. Yes, of course. I will send you a mail. Is it possible to make money on a smaller scale to supplement my become not to rely on this being my only source of income? You can use the balcony if there is not space at your backyard. You can even start with as low as 50k. 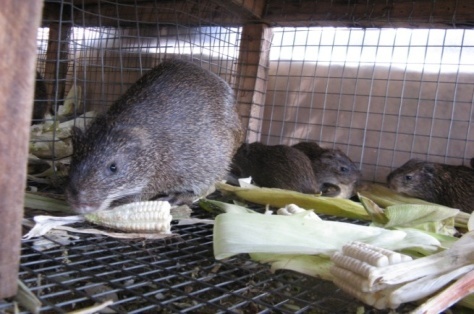 It all depend on the number of rabbits and the materials used to construct the cage. It is feasible but you must survey and analyse your market to confirm. 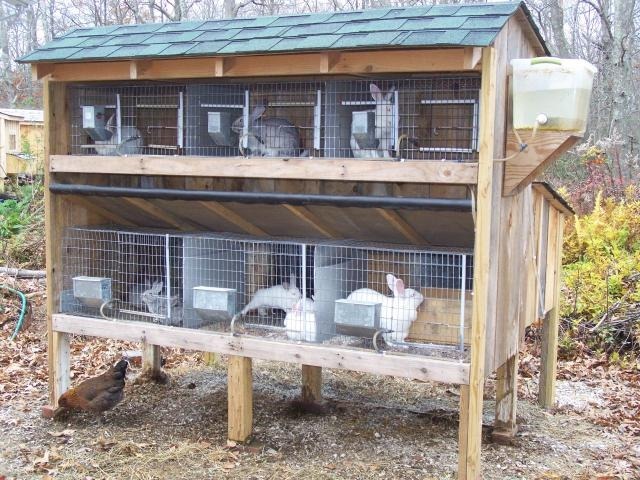 Can a chicken cage be modified to hold rabbits and what are the requirements for one to start small scale rabbit farming. I wanted to start with around five rabbits. Yes, you can modify a chicken cage. However, it depends on the carpenter who will do the work. Download the ebook attached to this post. It will help you greatly. Happy Farming! Hello can you recommend someone to construct for me rabbit cages and at how much? Constructing rabbit cages shouldn’t be a difficult thing for a trained carpenter. Just give him a design and you’re good to go. Good day, I am glad to have come across this information, given the fact that I want to start my own one day. I will check my ebook archive and send them to you. Then don’t start the farm yet, except you would like to process, package and export the rabbit products.